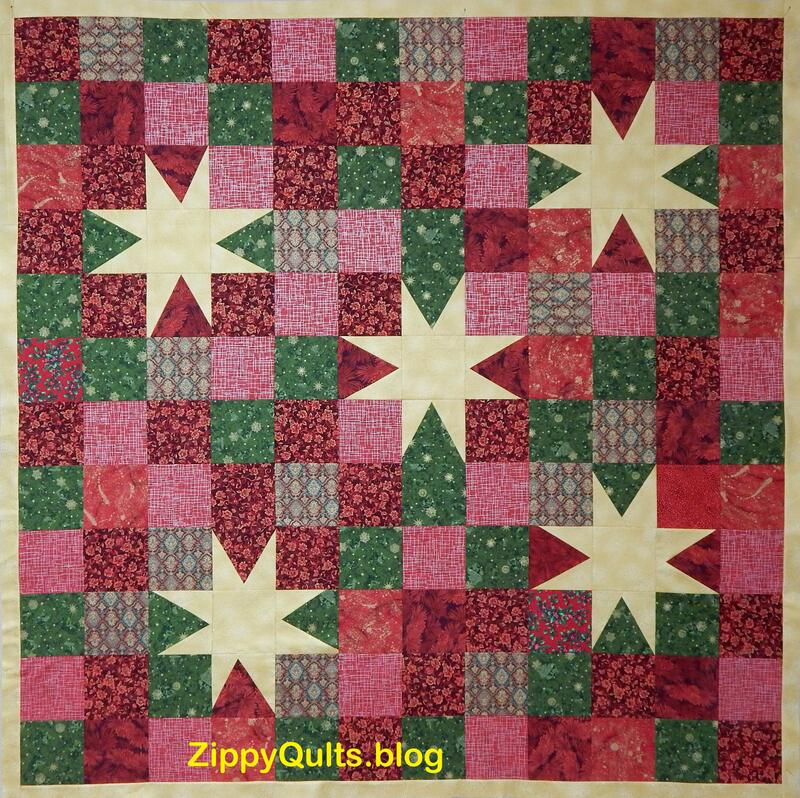 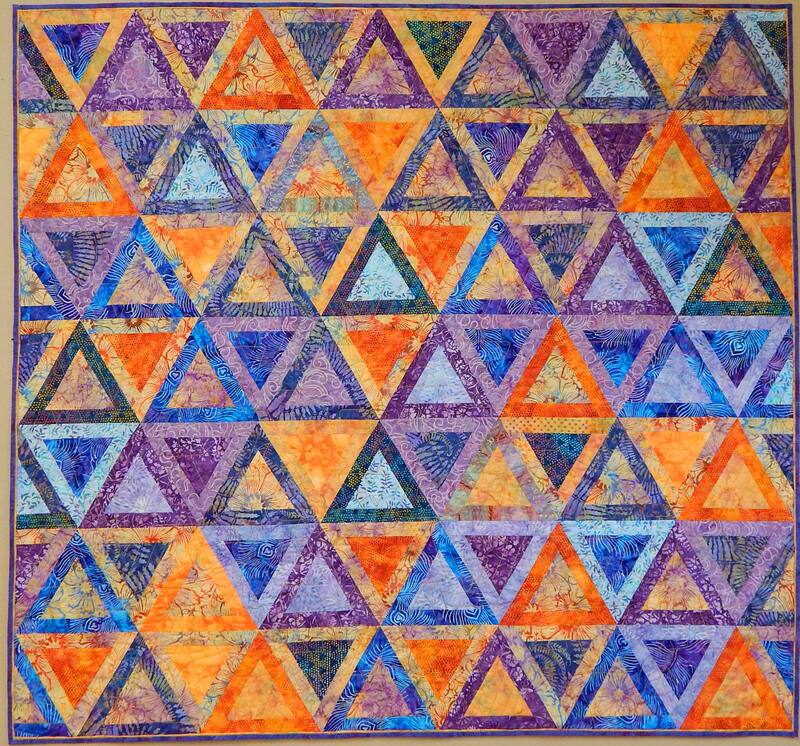 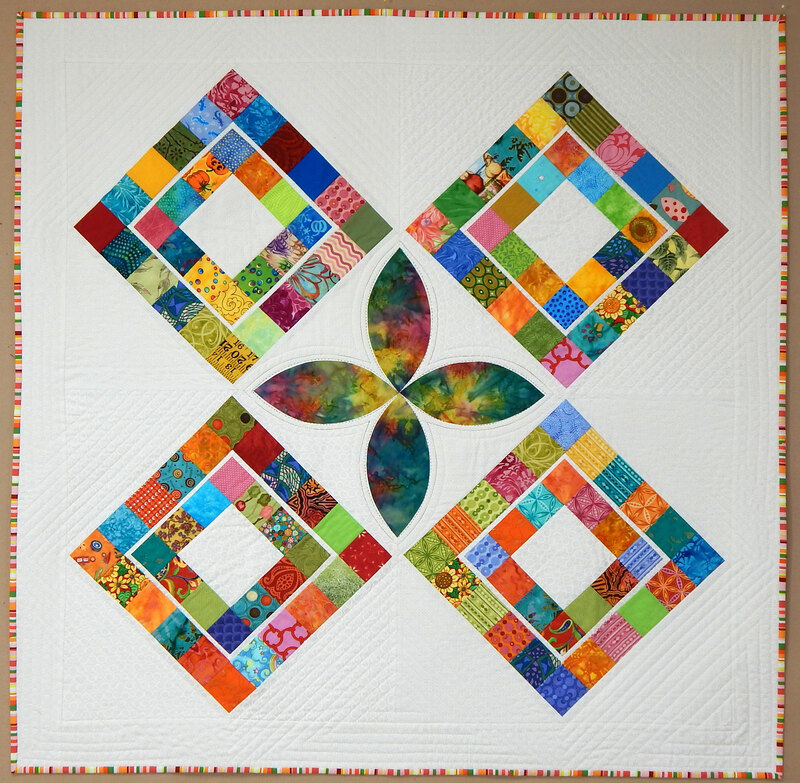 When we lived in Pennsylvania, I learned this quilt block from Barbara C. Lenox. 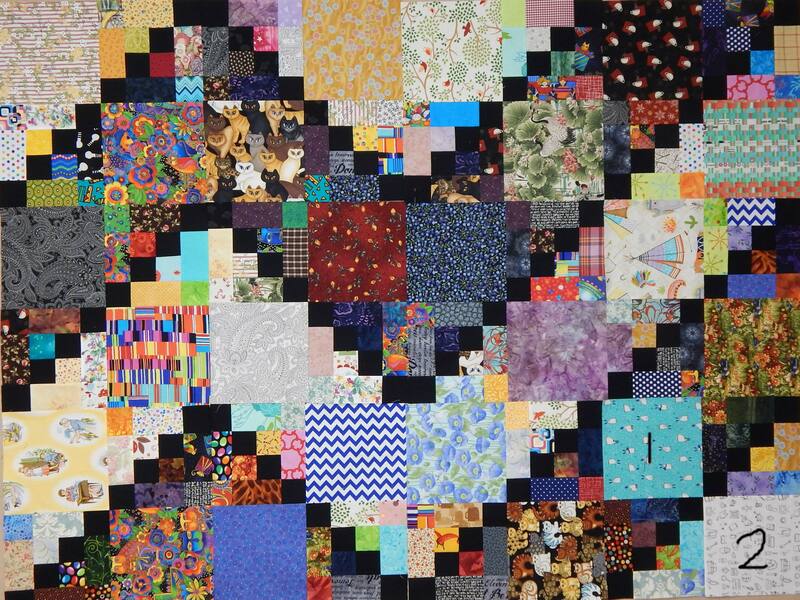 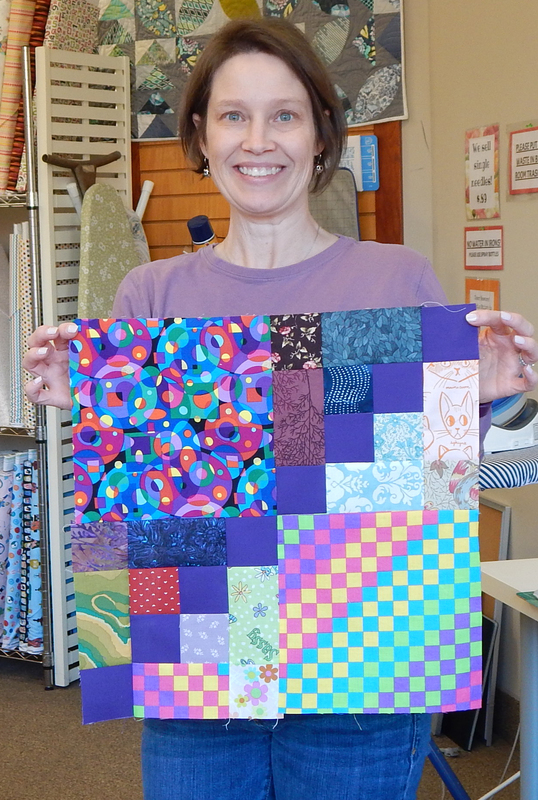 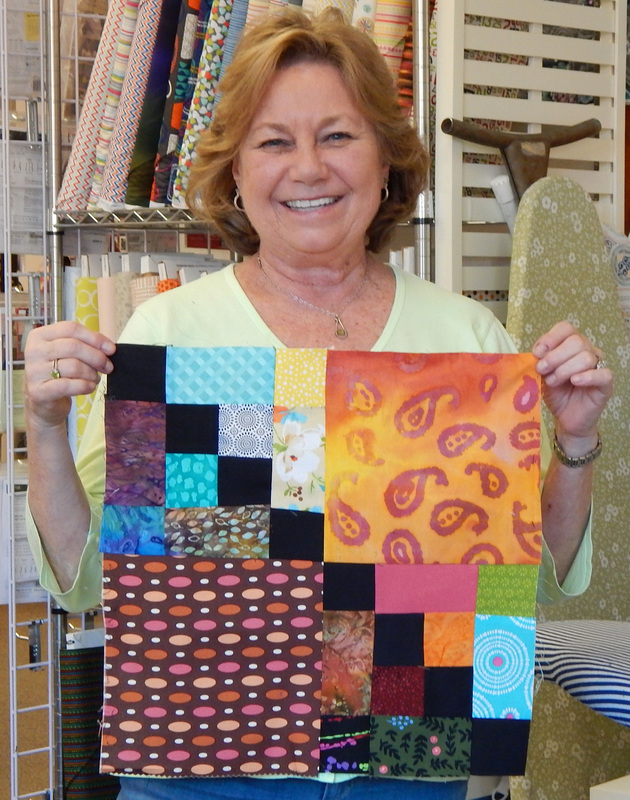 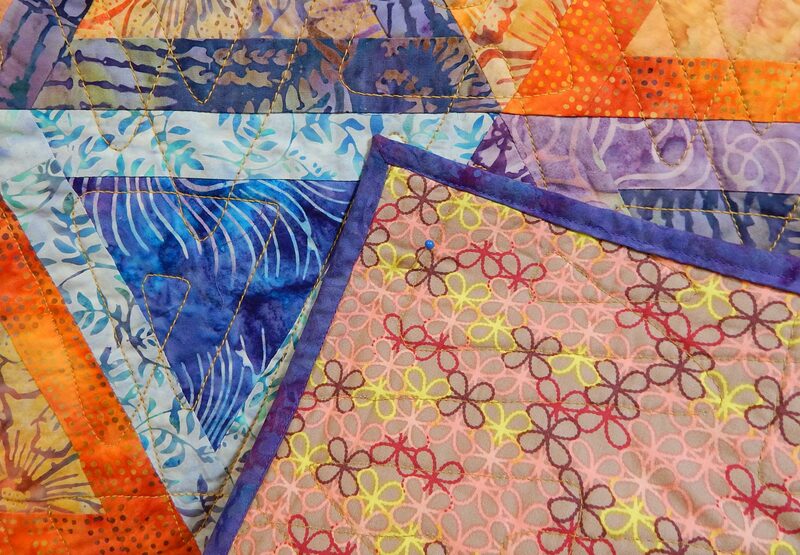 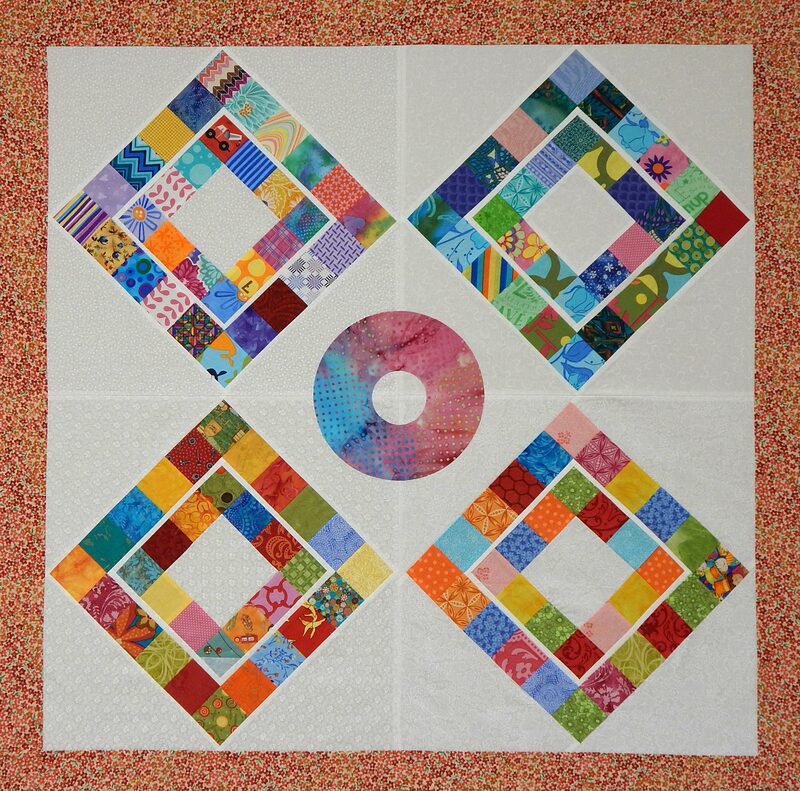 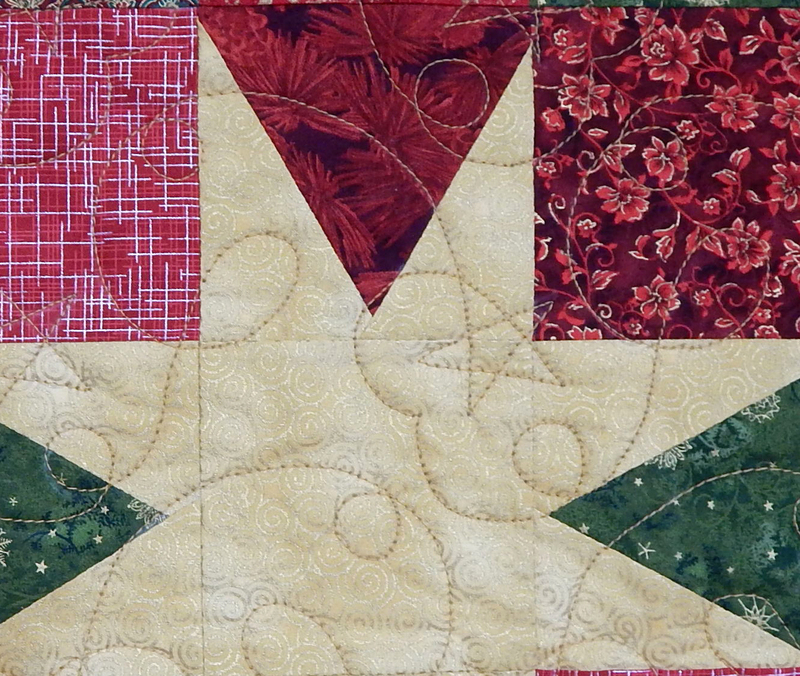 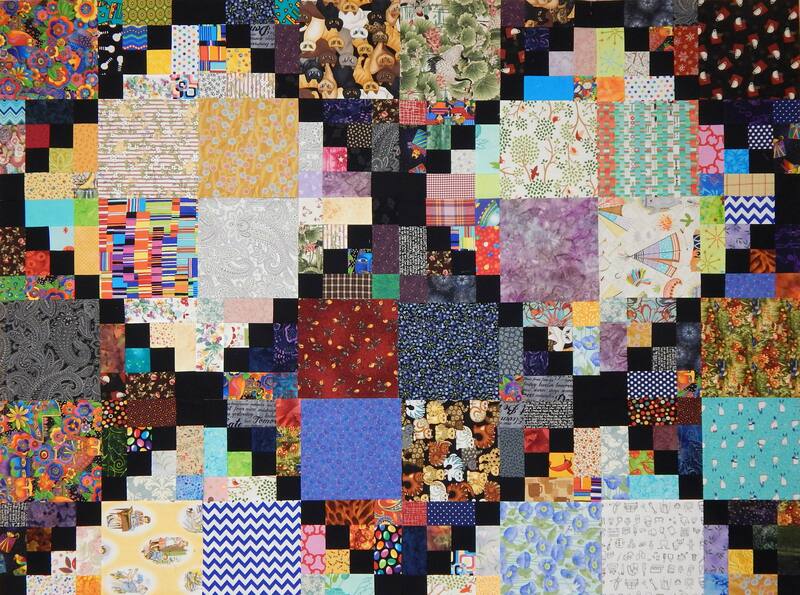 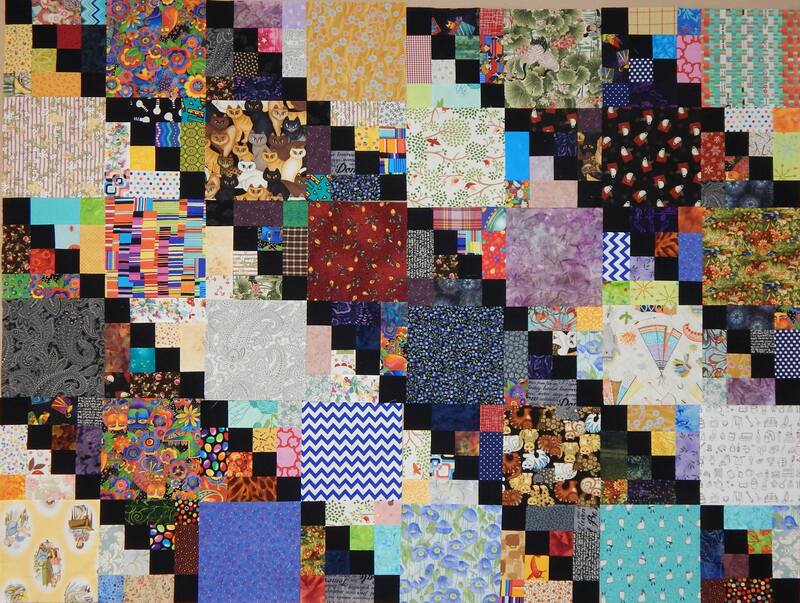 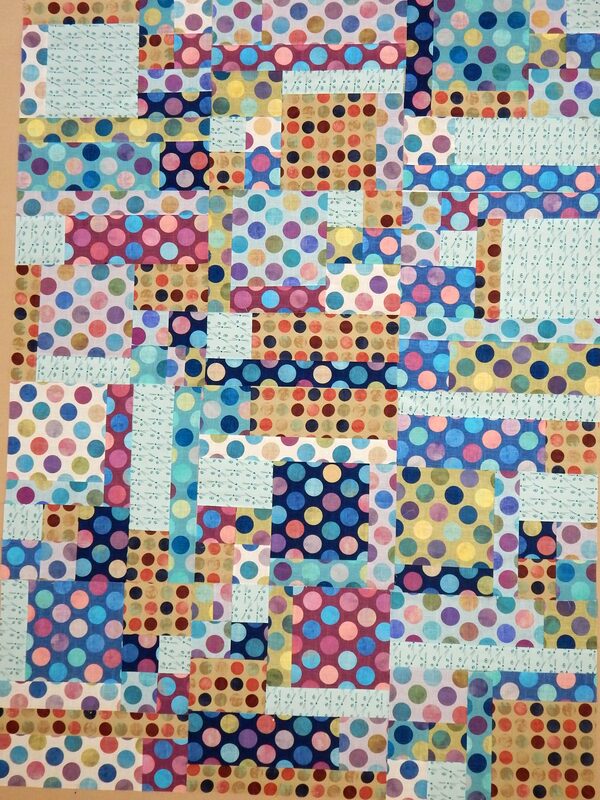 As she made her quilts, she cut her scraps from each project into the sizes needed for this block. 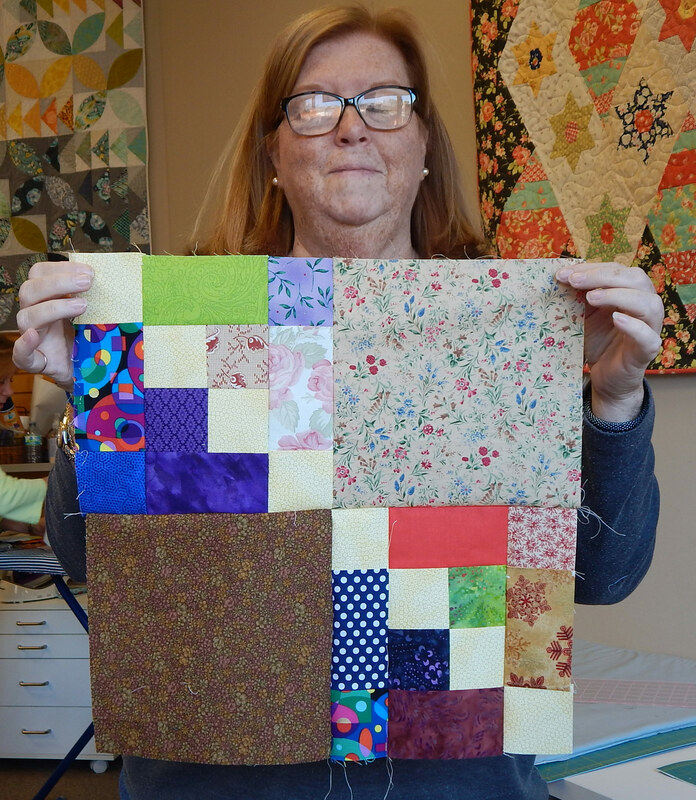 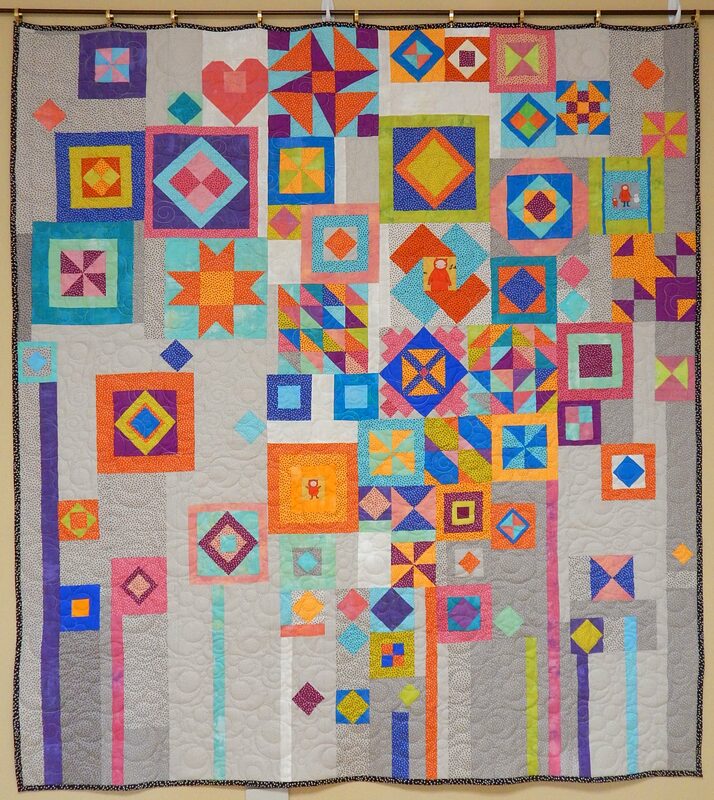 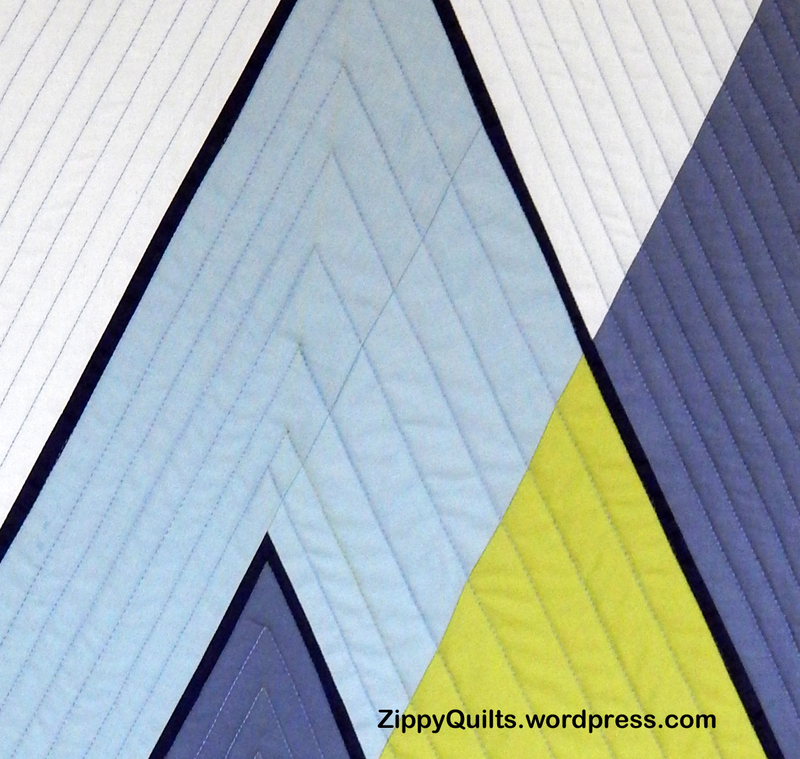 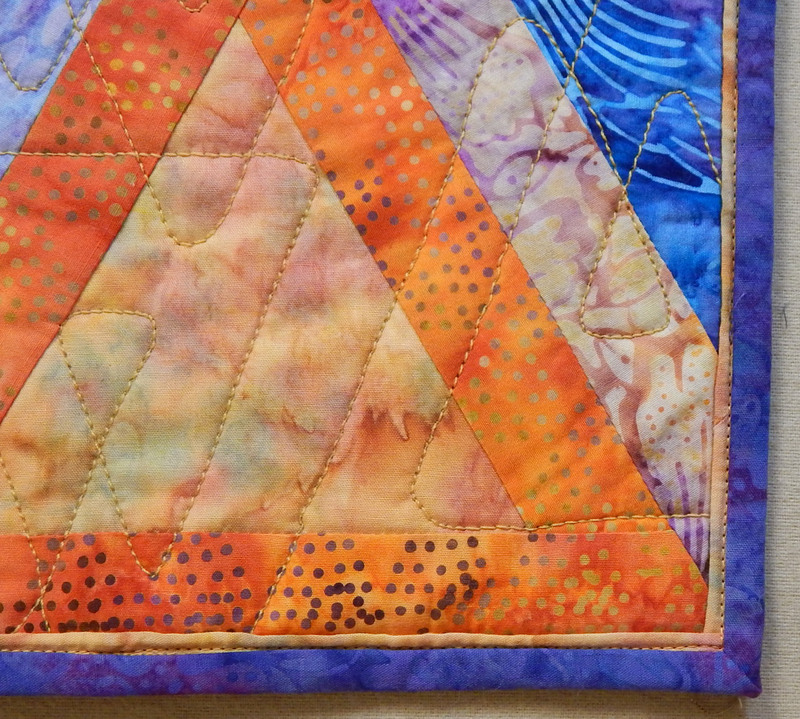 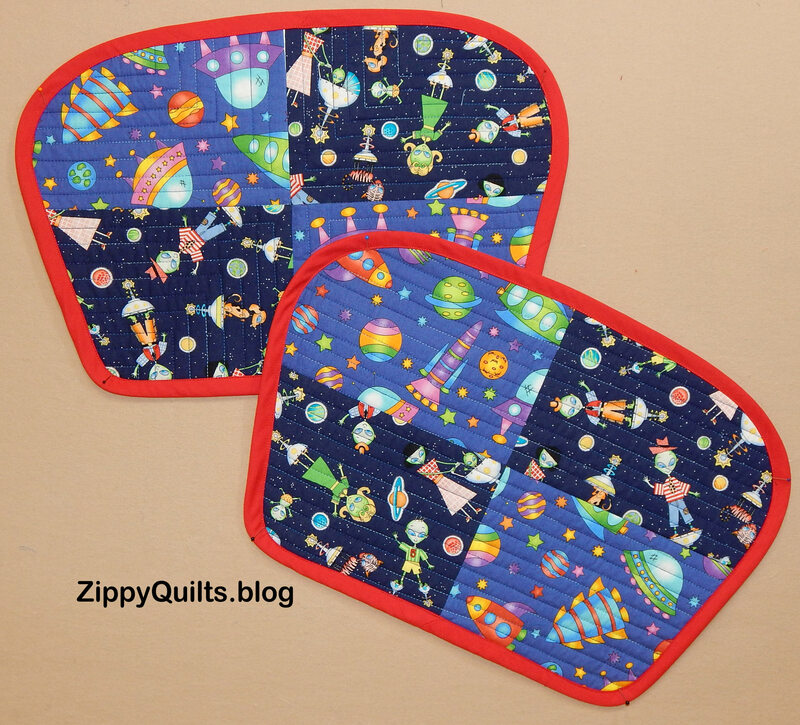 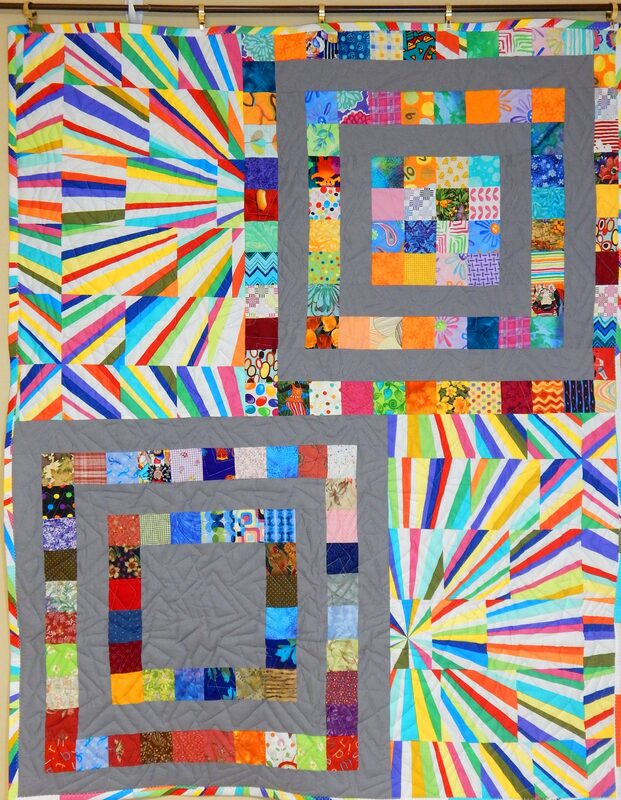 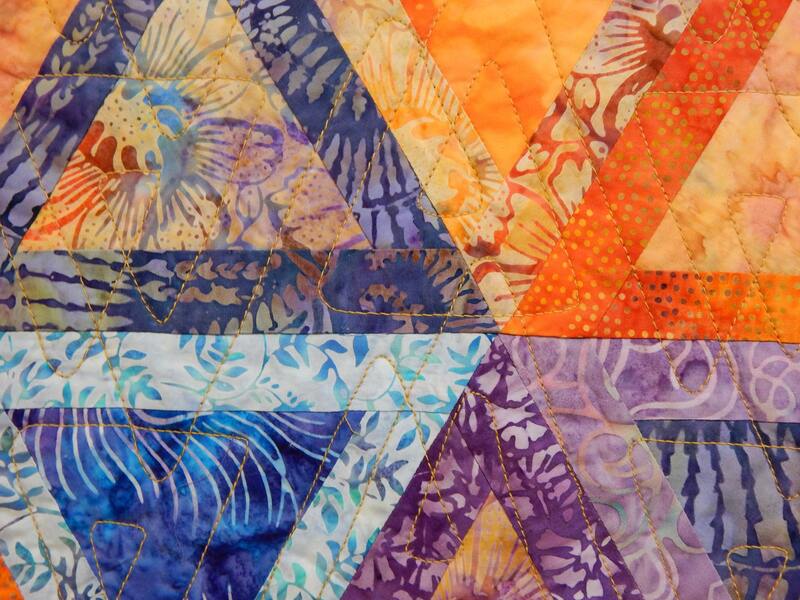 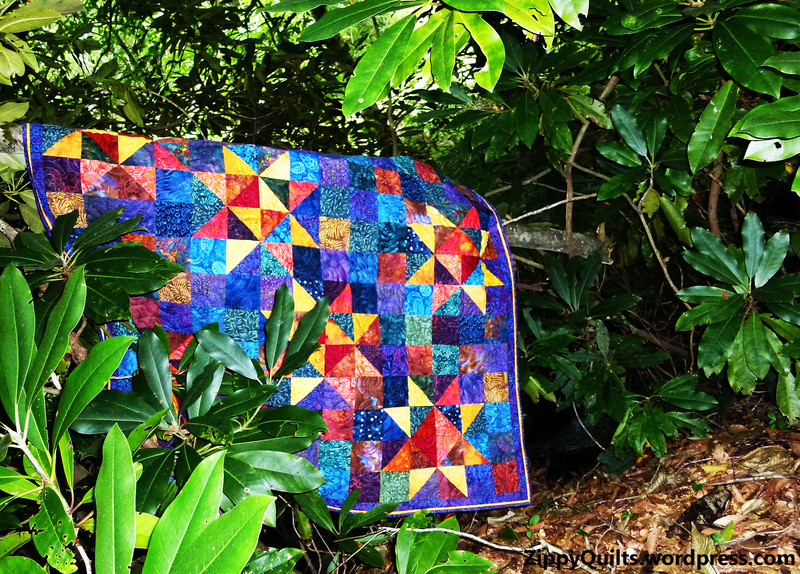 She saved the scraps and assembled them into blocks, and then a quilt, at the end of the year. 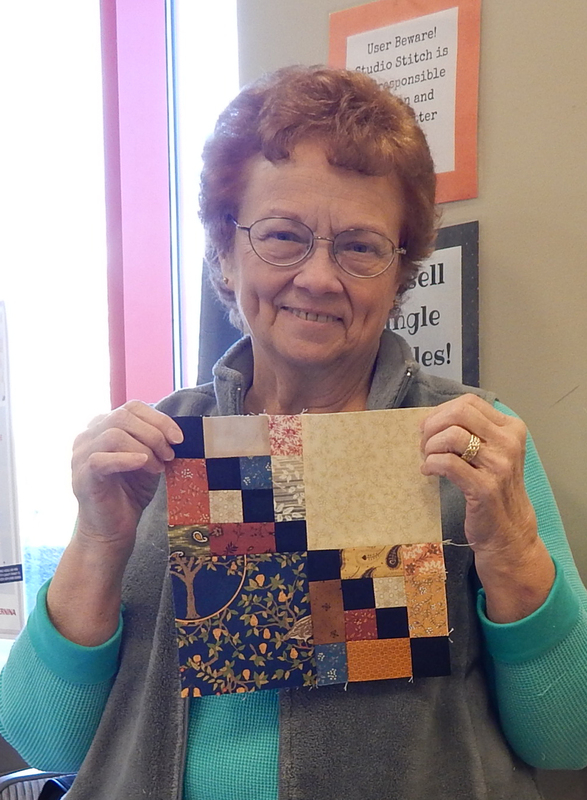 She called this her “Sourdough” quilt. 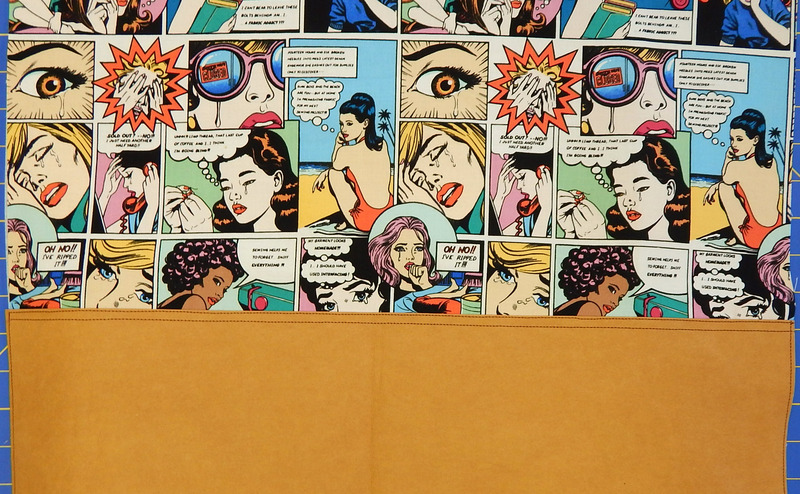 I can’t find her online now except, of course, for those creepy websites that want to sell you information on any name you put in (e.g., “get Santa Claus address, phone, arrest record…”). 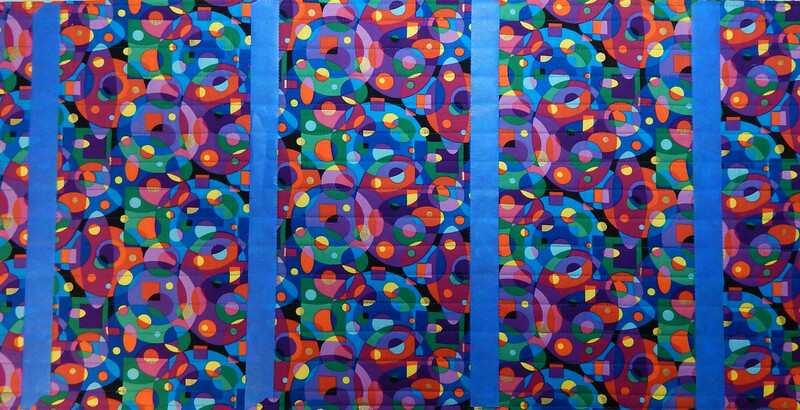 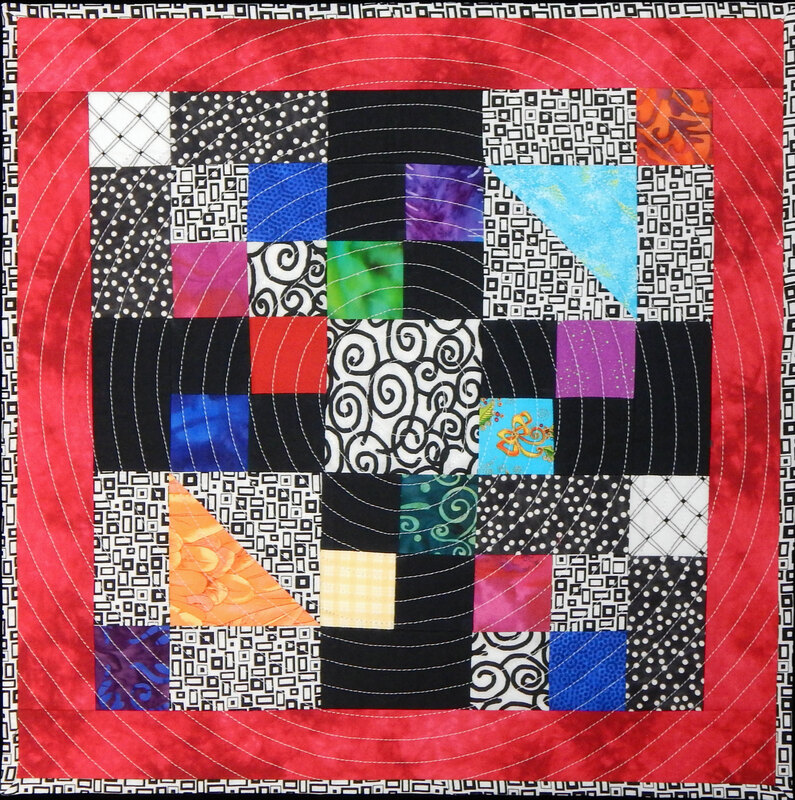 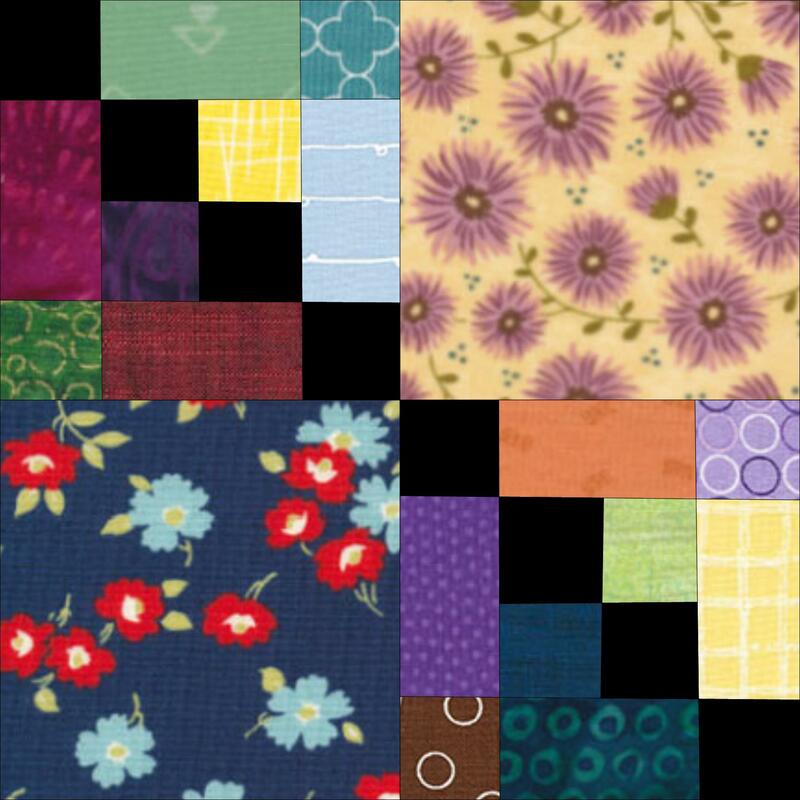 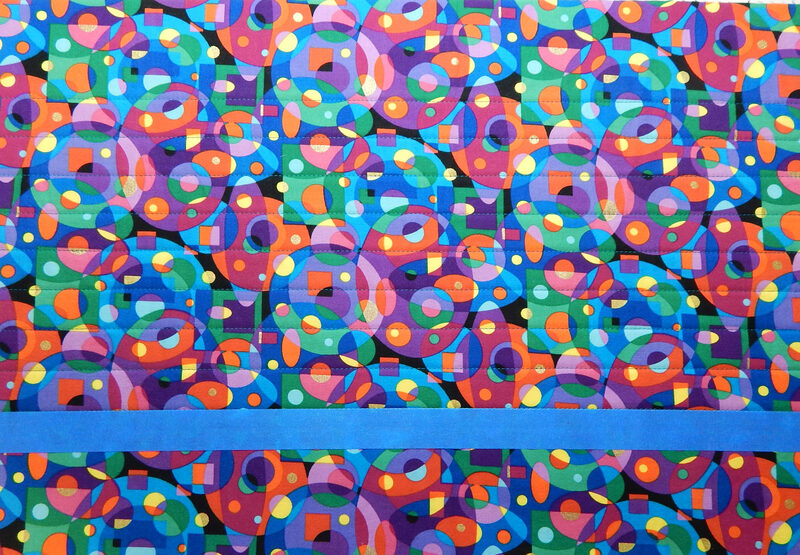 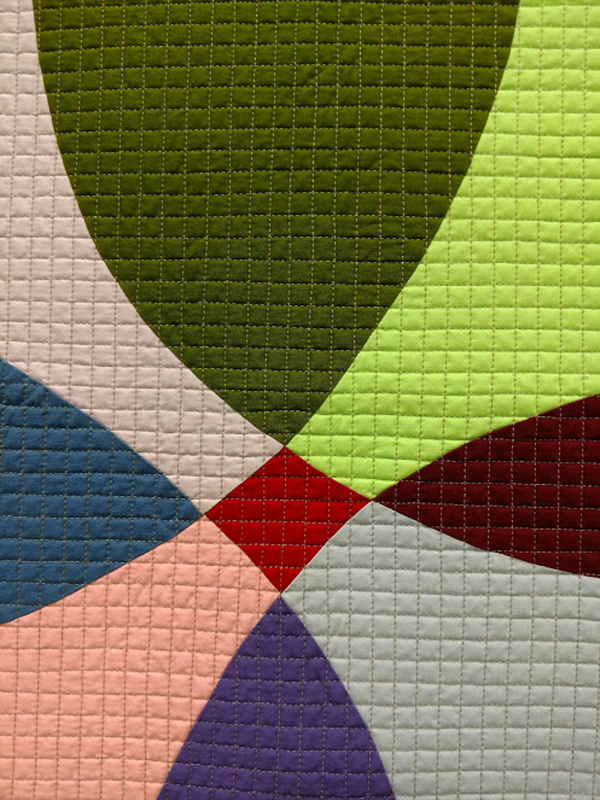 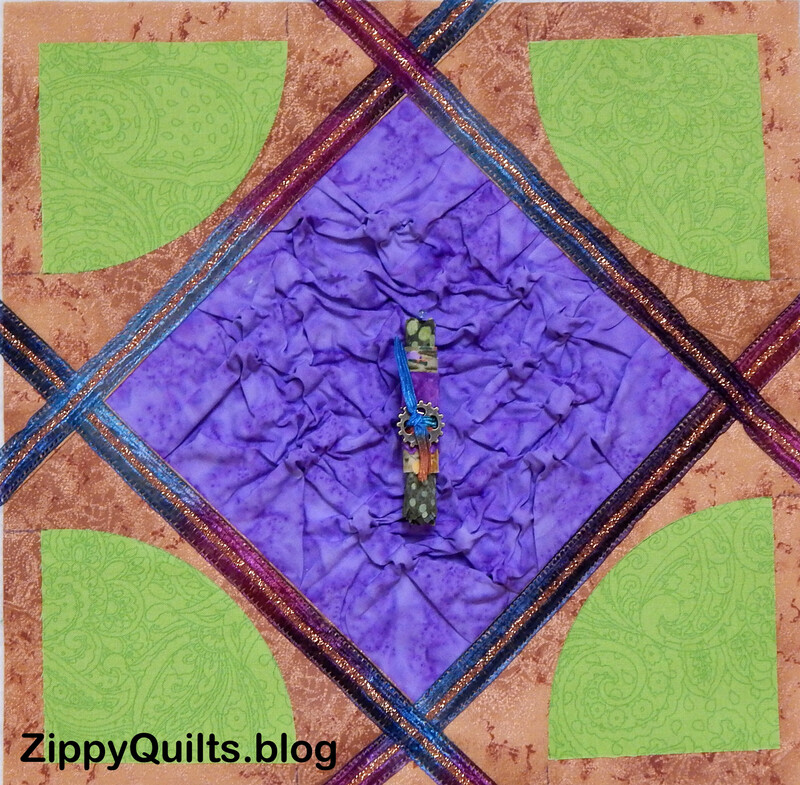 I’ve made numerous quilts using this design. 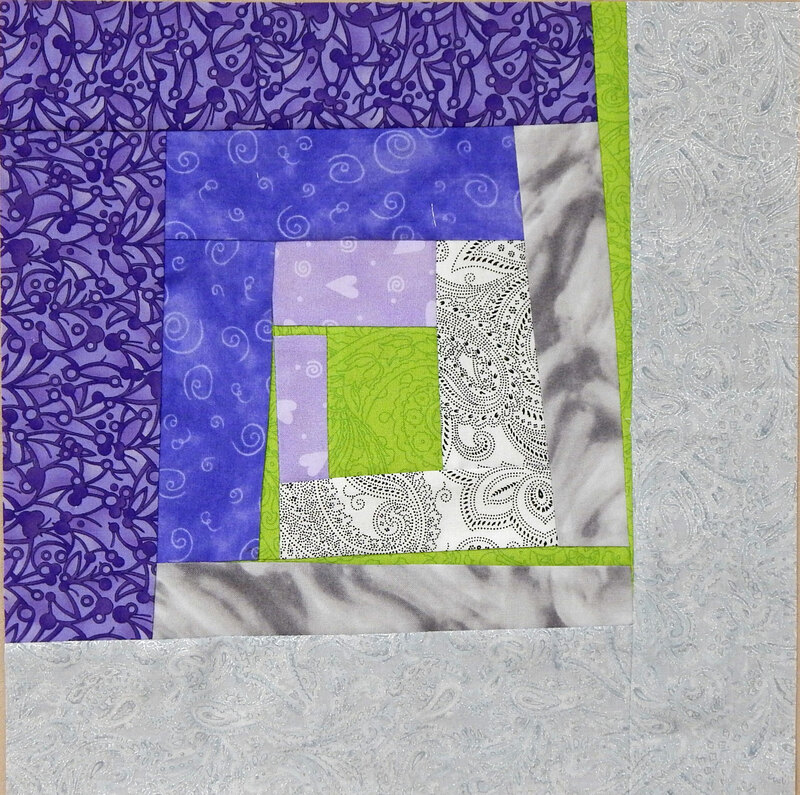 As with all diagonally split blocks, this one allows for many interesting arrangements of the blocks. 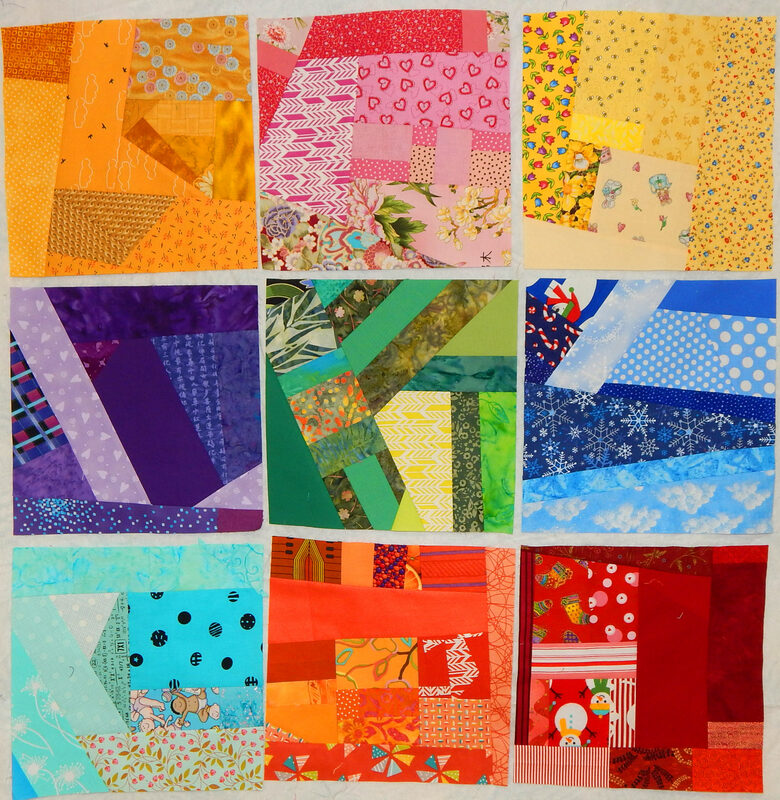 The block is a great way to learn about color and value, since the design shows itself through contrast in value, regardless of color. 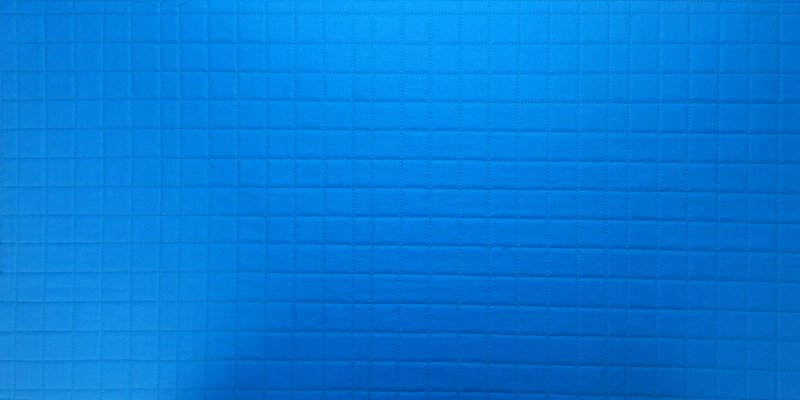 And sometimes things that worked fine as a dark or light in one context totally fail in another. 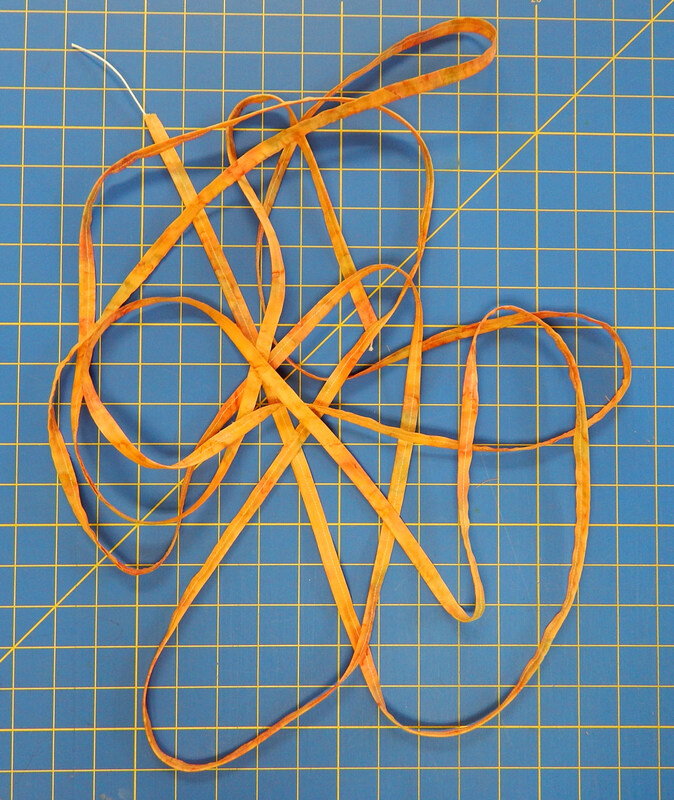 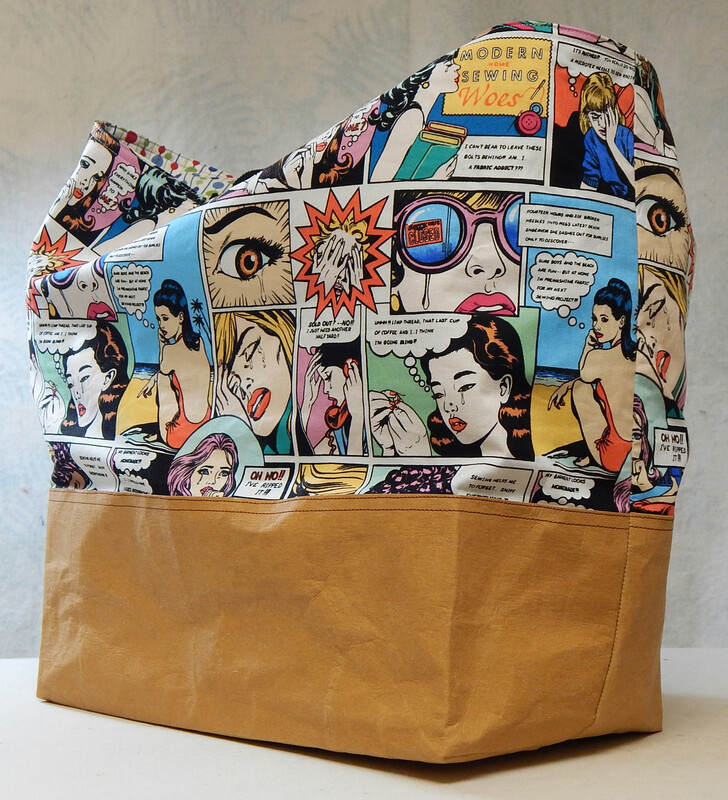 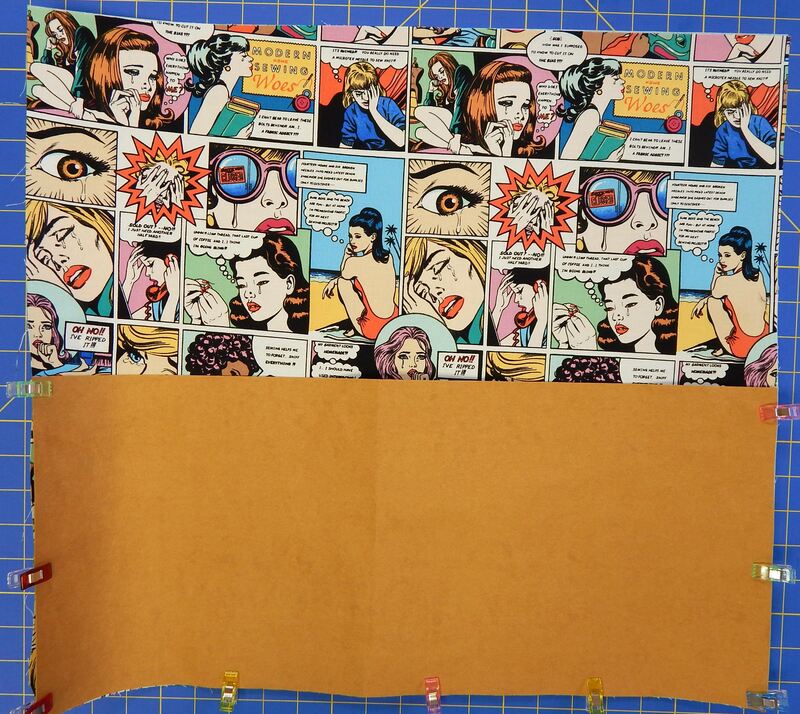 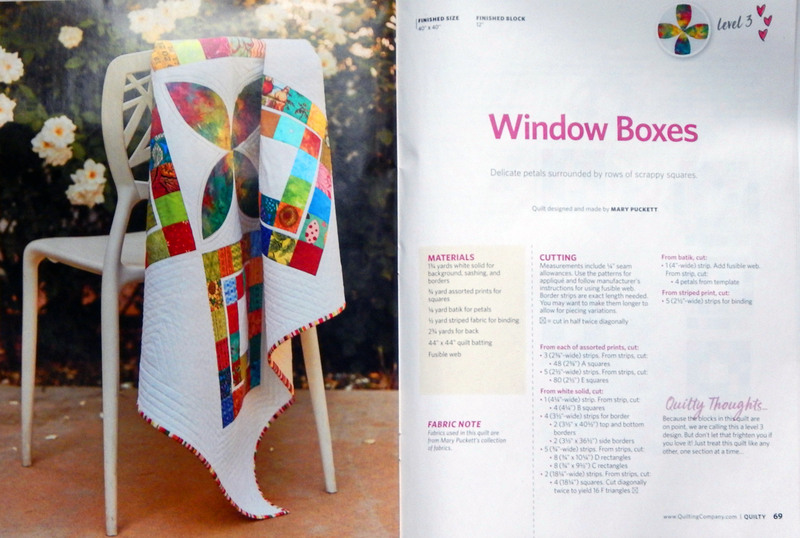 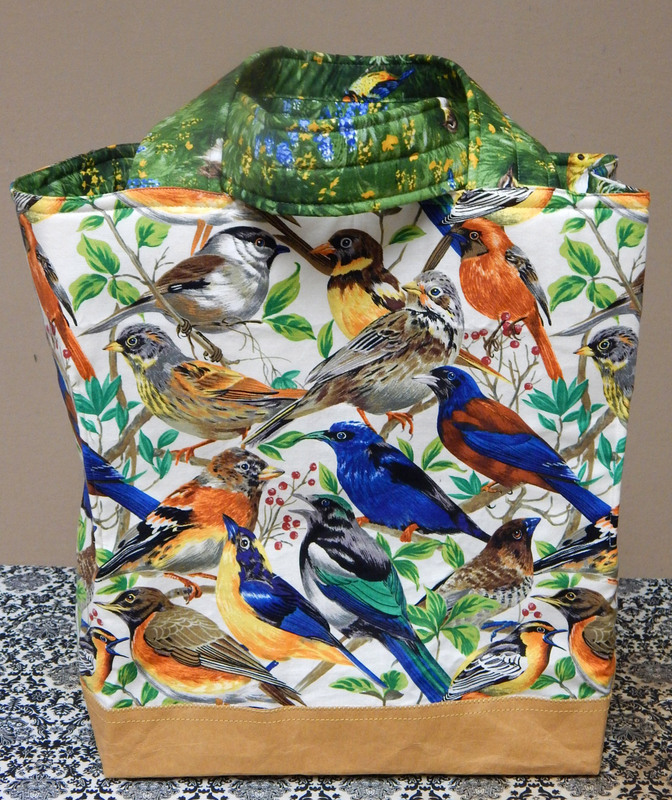 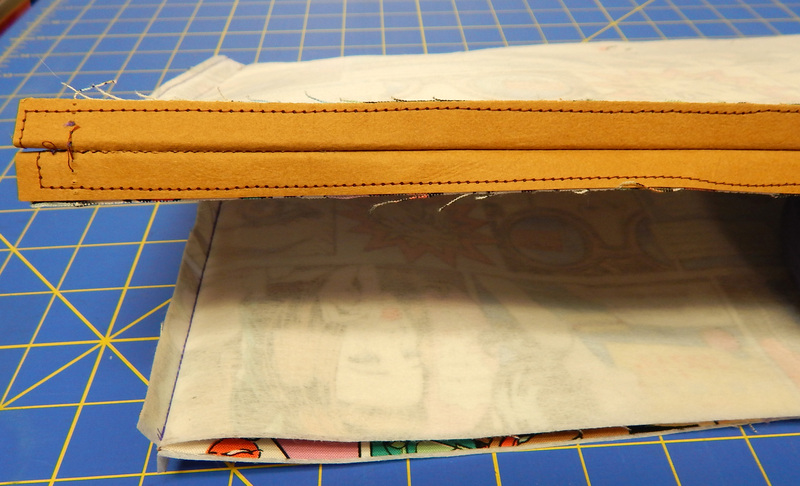 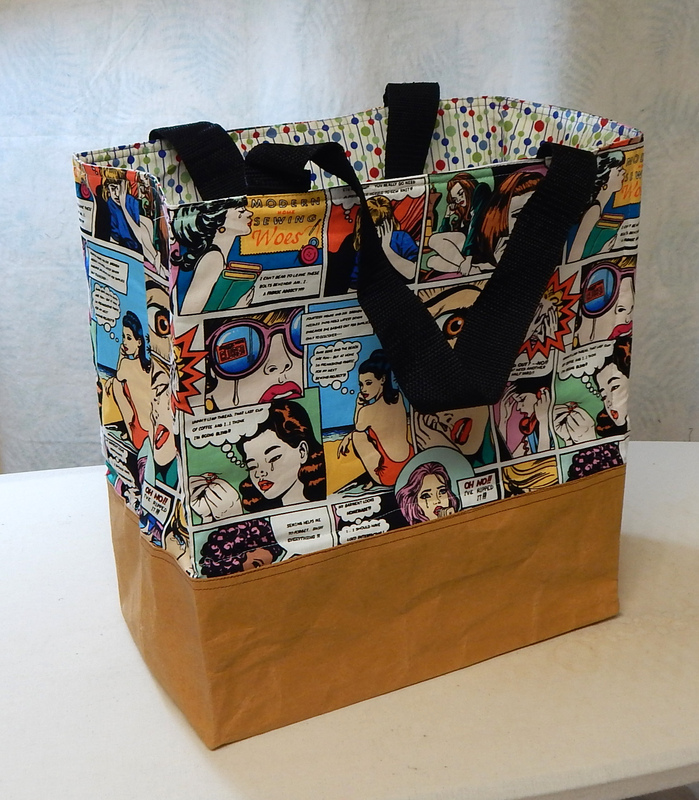 I’m teaching my version of this at Studio Stitch on Saturday, January 26.